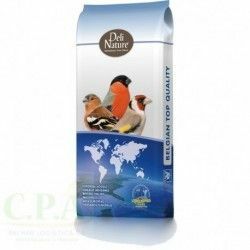 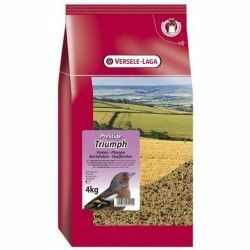 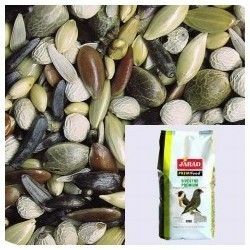 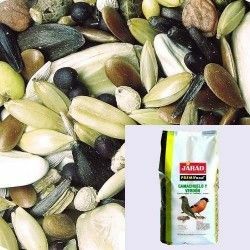 Description: Mix professional quality extra, special for Goldfinches Greater , formula balanced recommended throughout the year. 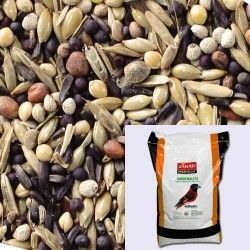 Composition: Erba mazzolina, white knob, knob brown, canaryseed, bold, lettuce white, chicory, flaxseed, hemp seed, sesame, quinoa, white fir, canola black, canola, red, pipe, black oil sunflowers, thistle, millet red, lettuce black, alfalfa, poppy, camelina, pine-seeds, chia, and beautiful night. 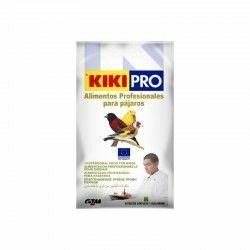 Description: Mxt. 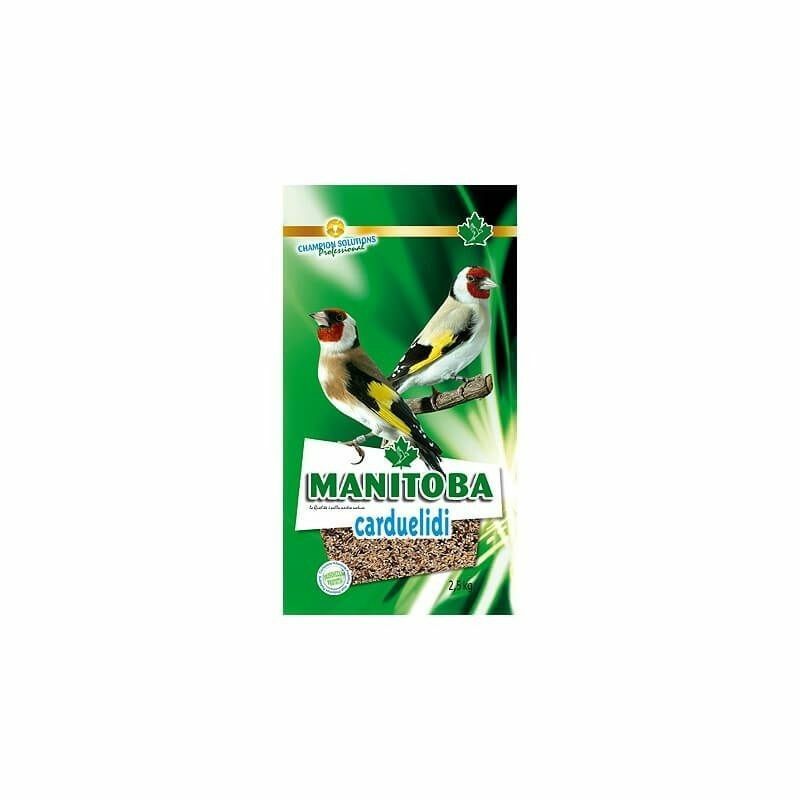 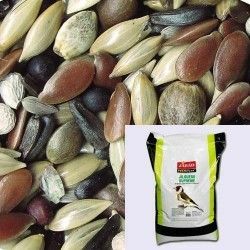 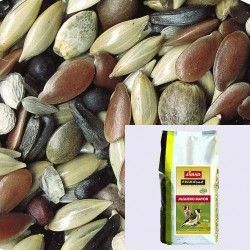 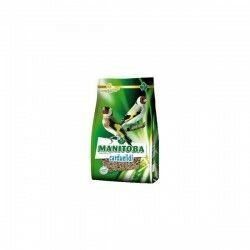 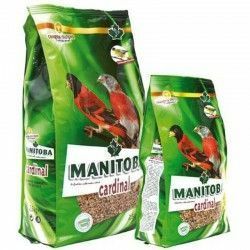 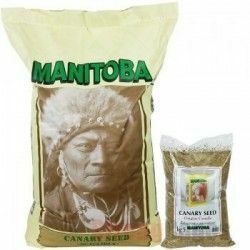 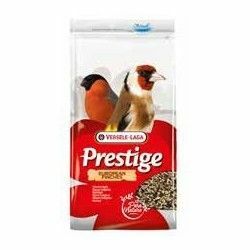 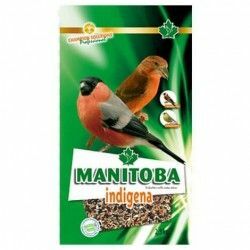 Goldfinches Carduelidi + Chia (Manitoba) + Description: Mix professional quality extra, special for Goldfinches Greater , formula balanced recommended throughout the year.